Traditionally your 7th Anniversary gift is celebrated with wool. But, if you are following the modern list your seven year anniversary gift is a desk set. Something that you may not feel is the most romantic of gifts.....but oh wow it certainly can be. Just think how long we all spend at work, or at our computers and at our desks. And then think how lovely it would be to have a very special reminder on your desk from the love of your life. Every time you are working you will be reminded of them and that alone must be one of the most romantic things that anyone can do for you. And they can still look great too... something you will be proud to have on your desk for everyone to see. Plus there are lots of desk sets at Amazon . However, more of us will be using our computers on our desks and the times that we would write in an ink pen or even a biro are fairly limited. 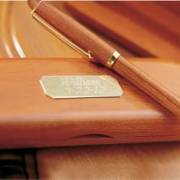 So how about designing the perfect desk set for the love of your life. A mouse pad – you can have these personalized with photos of the two of you. Yes we know they are a bit dated and not everyone uses a mouse but if they do, they need a fun one! 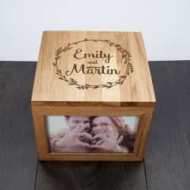 You can see ours below which we designed through Zazzle, you can upload your own photo really easily. 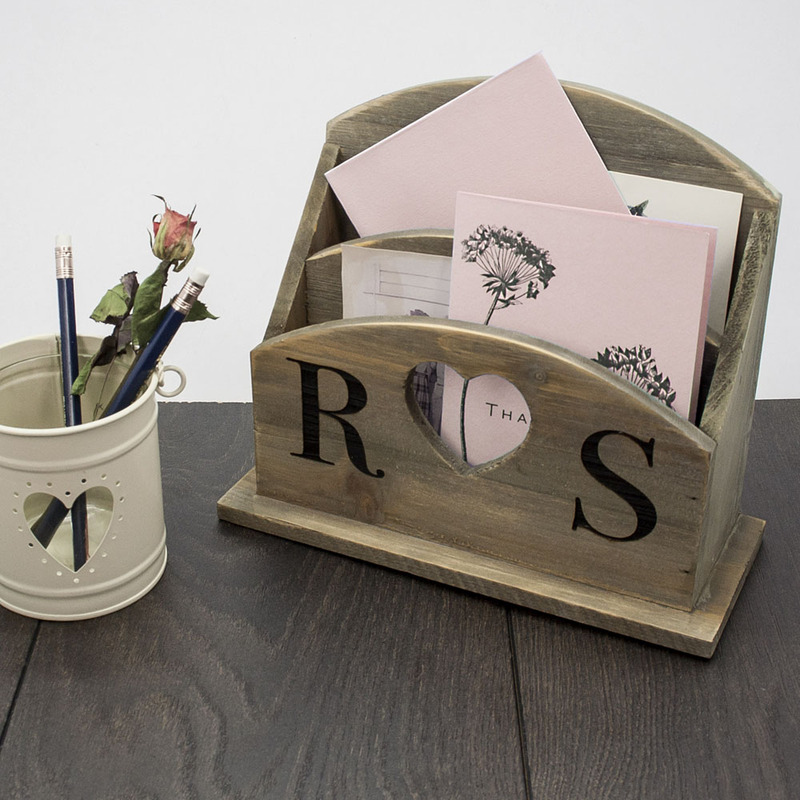 There are lots of lovely romantic desk gifts that you can personalize and add your own special message at Zazzle. 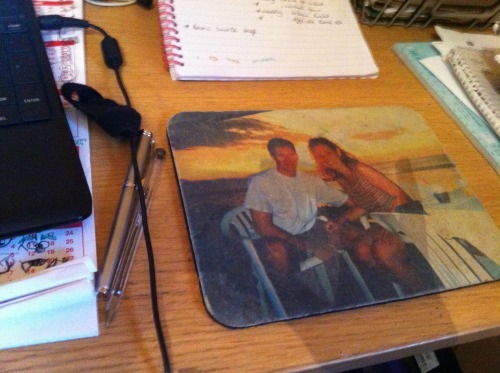 Yes, this is my mouse mat of the two of us! Of course if they love stationery (and yes I am one of those) the very idea of a complete matching set is one of the best things you could possibly buy anyone. Plus we have alternative fun anniversary gifts for your 7th.